Made the Birds & Blooms April gallery!! My photo “After the Shower” (by txtisha) made the monthly photo gallery at Birds & Blooms! It on this page! 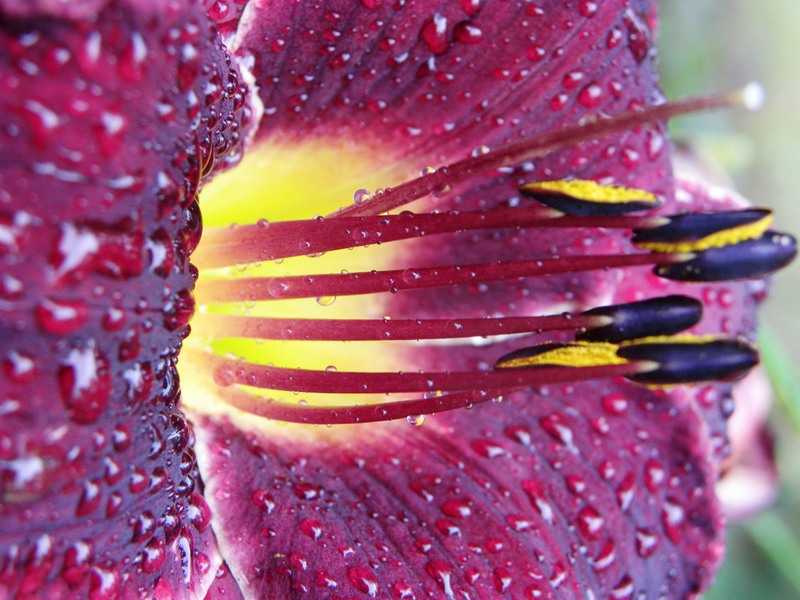 This entry was posted in Photo, Published and tagged birds and blooms, flower, Found Round and about, photography, tisha clinkenbeard. Bookmark the permalink. Check out the appearance in Birds & Blooms!